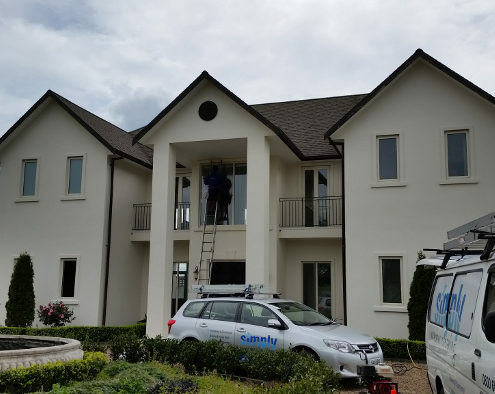 Simply Cleaning Services have many years’ experience when it comes to cleaning the exterior of your house or business. If you have a much loved family home, a rental property, an apartment complex, or a large commercial building in need of a good tidy-up, then we have an effective and affordable cleaning solution for you. 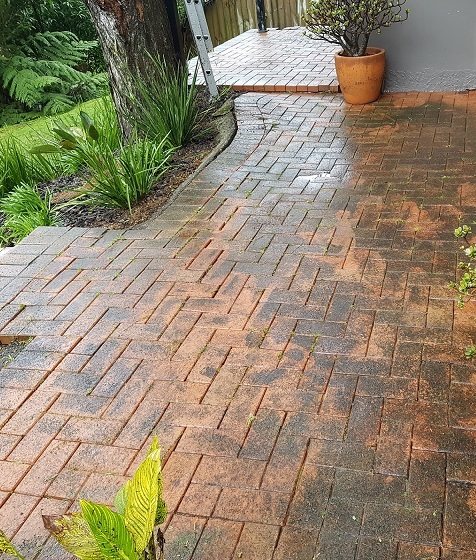 With the more humid climate that Auckland has, regular cleaning of the exterior is vital to maintain the condition of the paintwork. Mould, mildew and lichen can damage your exterior finish if left uncleaned and can shorten the life of the paint work. 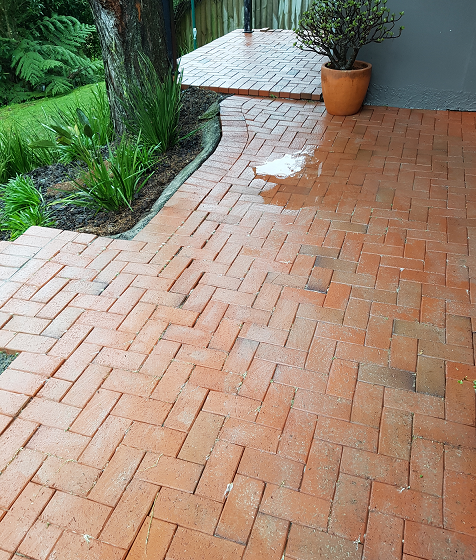 All exterior walls are soft washed from gutter to ground level including exterior gutters/spouting/downpipes, eaves/soffits, entrance alcoves and joinery. Soft washing enables us to reach all those nooks and crannies that most would overlook, it also ensures and even covering of the biodegradable, eco-friendly detergent to remove all the dirt, grime and mould etc and prevent the regrowth of mould and mildew. But what good is having a clean, sparkling house is the paths, decks and driveways can’t match? We can cover all of these services as well. In fact, we can work with you to ensure the whole of the exterior of the premises is looking top notch. 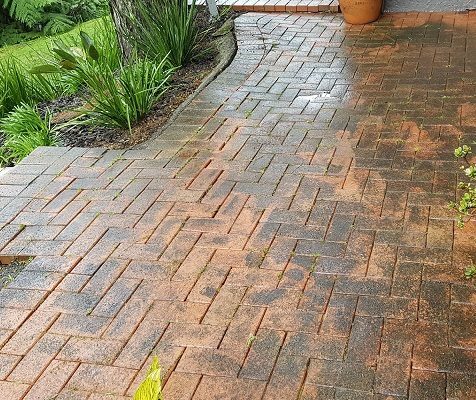 Booking more than just a house wash will save you money as we offer discount for multiple services. 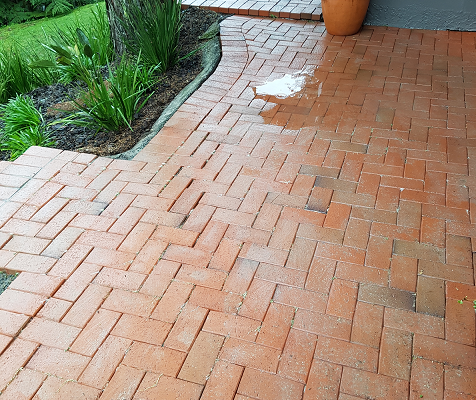 Servicing the Auckland area - House Washing, Window Cleaning, Waterblasting, Gutter Clearing, Glass Restoration, Shower Door Water Stain Removal, Spiderweb and Mould Removal. First class professional service every time.